1) Understand that the price a San Diego buyer offers you will be substantially less than the retail price, because the buyer has to assume a great deal of added risk in buying your diamond or diamond ring. In other words, buyers have no assurance of the money they will receive when they try to resell your item, or how long they will have to hold onto your item before selling it at an acceptable profit. 2) The shape of your diamond will affect the price. For example, a round Brilliant cut diamond is often much easier to sell than a fancy shaped diamond like a Marquise, Heart, Trilliant, or Victorian cut. The more confident the buyer is that they have a ready buyer for your diamond the easier it is for them to assess the price. If there isn’t sufficient demand for the shape of your diamond in the current market that will lower their buying offer. 3) When a diamond is accompanied by certification this assists the buyer in pricing that item because this eliminates the need for them to grade the diamond themselves, the results of which may or may not perfectly match the findings on the certificate. 4) Keep in mind that the appraisal value of your diamond is the retail replacement cost. 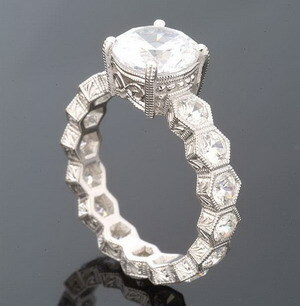 This figure has no bearing on the price which you will be offered should you decide to sell a diamond ring. 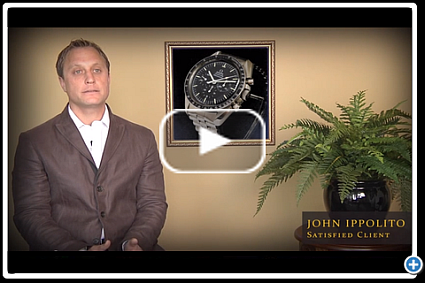 5) San Diego Pawn shops in general operate a business that requires greater liquidity. That is, they often need to turn around items much quicker than an established jewelry or diamond buyer. Thus the offer you might receive for a loan on a diamond at a pawn shop is likely to be lower than if you were to sell the item outright to a jewelry or diamond buyer. 6) Be wary of those San Diego diamond buyers who say that it is only the diamond that holds high value and that they just sell the ring for the scrap value of the precious metal. While mass market rings are valued at scrap value, branded fine jewelry that bears handcraftsmanship often holds substantial value and should not be chopped apart and melted down. 7) If possible, look for opportunities to sell your diamonds or diamond ring to a relative, friend, or friend of a friend in San Diego, as you may receive a higher price for your item by selling it privately in this manner. 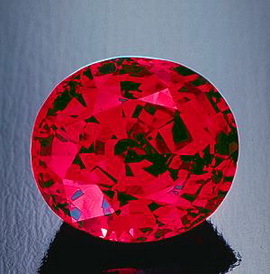 San Diego jewelry lovers probably know that Burma rubies are among the most coveted gemstones around. These gems now will become even more rare in the States with the start of the: Burma Ruby Ban.